Contrary to what you may have thought, I haven’t been drowned off the coast of Lincolnshire. However, I have had to put my walking plans on hold as I have been superbusy setting up a new website. 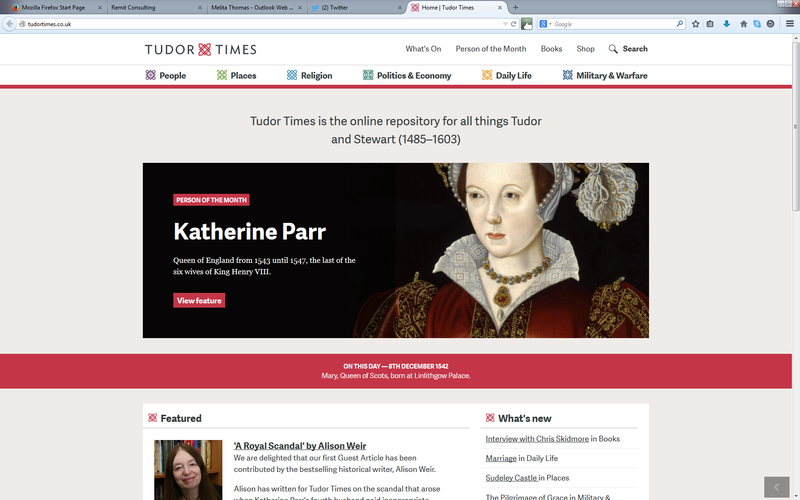 It’s a website devoted to Tudor and Stewart history 1485 – 1603. Pop over and have a look, if you are interested in history. As you can imagine, this has taken a lot of work. However, I plan to get the walking boots back on in February – looking at the weekend of 6/7 to crack on – will post an update when confirmed.